HURRICANE D'Arcy Short has experienced cricket's emotional roller coaster as he prepares for his second taste of international cricket against England in Hobart. 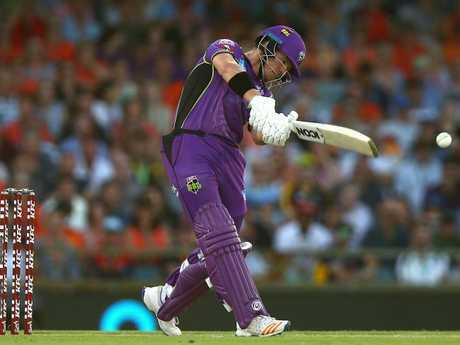 Short made his intentional debut on Saturday night against New Zealand in Sydney, flew to Adelaide the next morning and top-scored for Hobart in a losing Big Bash League final to the Strikers. Add to that, he had to sit next to Strikers duo Alex Carey and Travis Head on the plane from Adelaide to Hobart after the final. "Definitely some highs and lows," Short said of his past week. "Very high on Saturday playing my first game, especially after being given my cap by Ricky Ponting and then frustrated and disappointed and maybe a little bit angry on Sunday night. "It was good to make the final, but I felt like we could have won it but there is always next year." 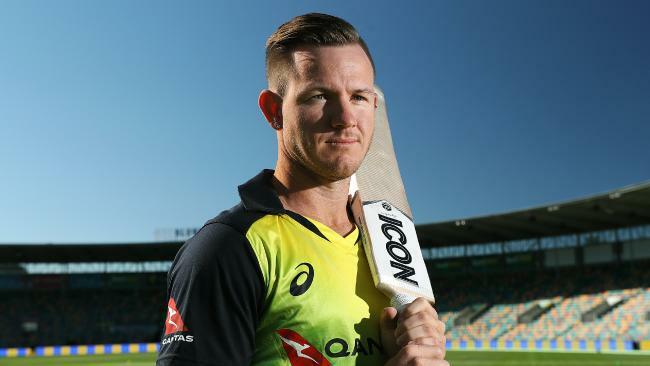 The BBL player of the tournament has burst through to the international scene on the back of his outstanding Twenty20 form and hopes to follow in captain David Warner's footsteps into national representation in all three forms. He plans to use the T20 tri-seris to tap into Warner's own journey. "I will try and pick his brain on how he went about the short form to the longer form and just seeing how he went about the game that way," he said. 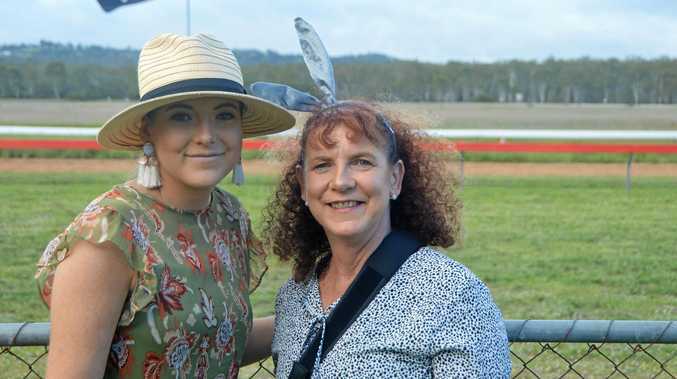 "It is definitely something I will try and sit down with him and have a chat about." The explosive left-hand opener had another year to run on his Hurricanes contract but has a signed a two-year extension to tie him to Hobart until the end of BBL10. D’Arcy Short set the Big Bash League on fire. "(It was) an easy decision because I like coming down here and playing with all the boys, especially after having success this year I definitely think we can go one step further if not next year, then the year after," Short said. "Hopefully the success keeps coming and we keep doing well." Originally from the Northern Territory, Short plays state cricket for Western Australia, but said he had been embraced in the Island State. "Everybody keeps saying I'm a home town hero but I embrace it," the 27-year-old said. "They all like to get around you and congratulate you. "They show you support so it is always good being down here." Victorian opener Aaron Finch will almost certainly miss tonight's game as he recovers from a hamstring injury.